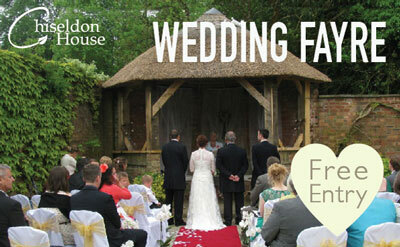 We are exhibiting at Chiseldon House Wedding Faire in Wiltshire on Sunday, 16th September. Entry is free. Hope to meet you there!